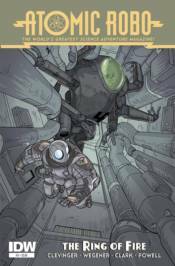 Atomic Robo is back. Action Scientists are in force. The world is saved. Everything returns to normal. AND SCENE!